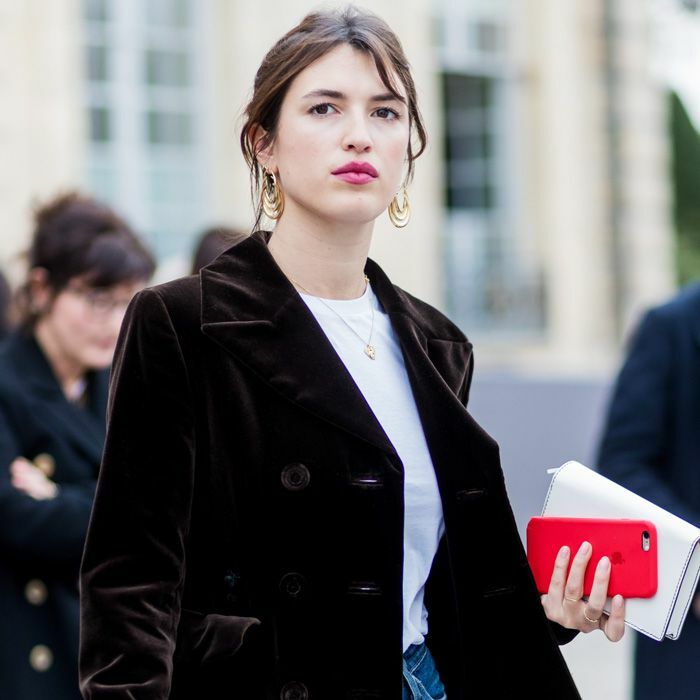 See what four stylish French women wore to the event. 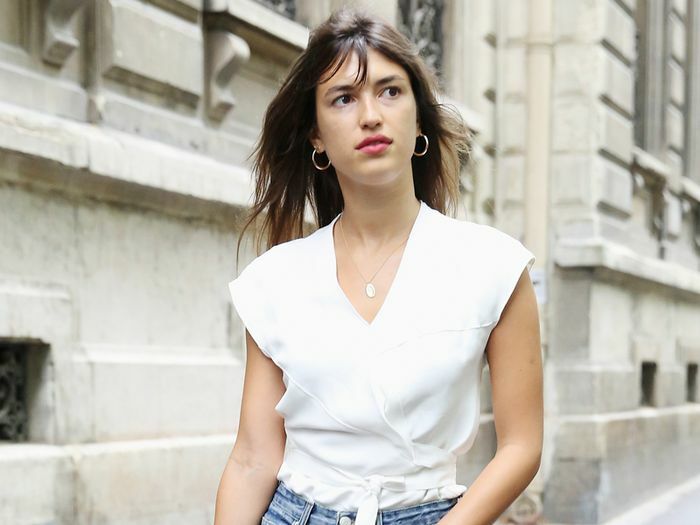 Jeanne Damas just launched her newest collection. Revisit 2016's biggest It girls. Consider this your new uniform. 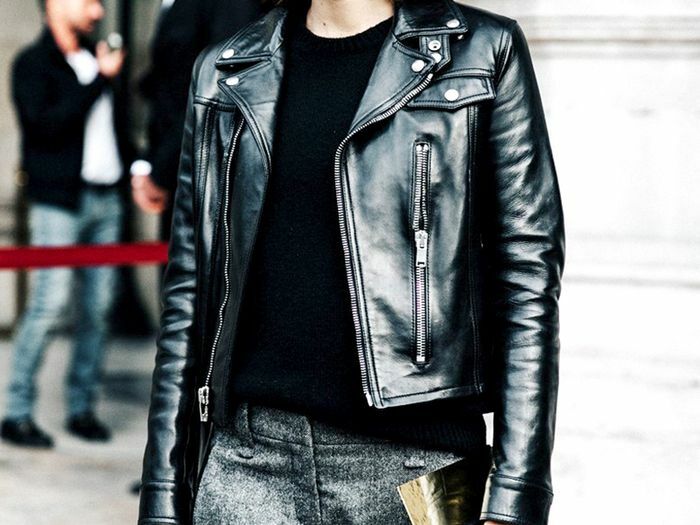 Shop our top picks for fall and winter. We didn't expect this to be the most popular item in Paris. Hint: It's not skinny jeans. Are you already on board? 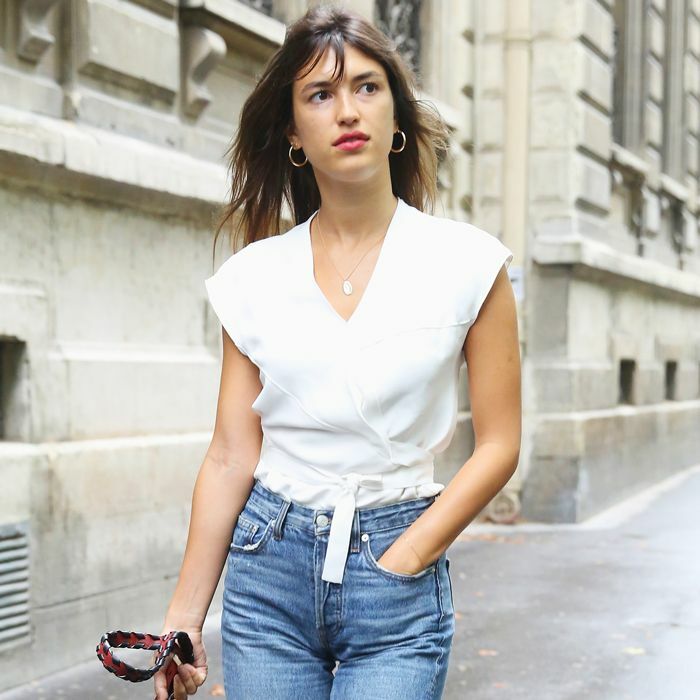 The difference between NYC and French off-duty dressing. We're totally guilty of this.